The next city of Memphis police chief will get a raise of between about $40,000 and $98,000 over the present pay scale. 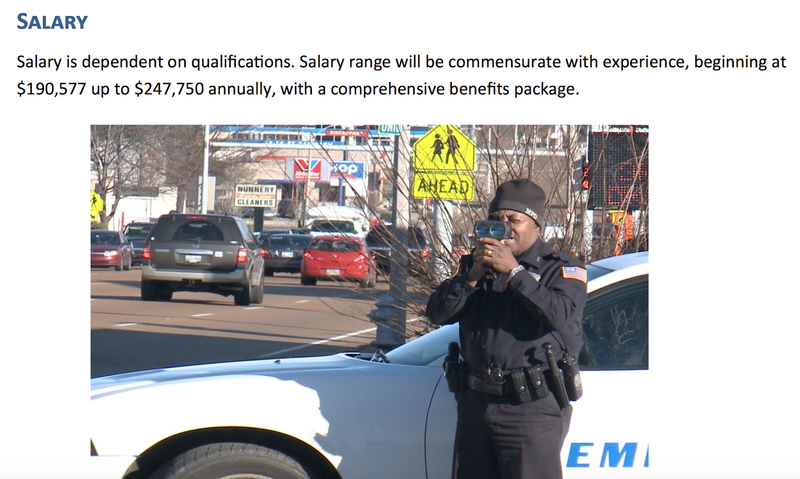 In its recruiting brochure, the city states that the salary range for the next director of police services, aka chief, will be $190,577 to $247,750. The present salary for the position, held by interim director of police services Mike Rallings, is $150,000. That itself represented a raise in pay instituted by mayor Jim Strickland earlier this year. Former chief Toney Armstrong was paid an annual salary of $126,001.46. Strickland previously had said the going rate based on other cities was about $250,000, in his estimation, and Memphis may need to raise its salary level to get the best candidate. This posting is the first time the city has published a new salary range for the job. 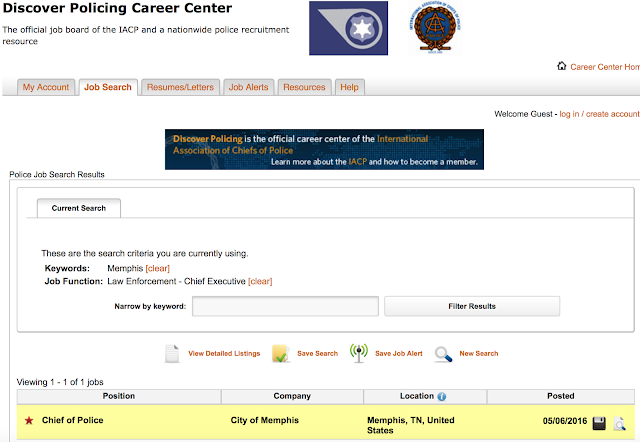 Memphis has retained the International Association of Chiefs of Police to manage a search for the next chief. The job was posted May 6, 2016. 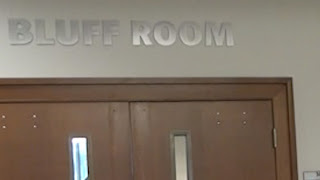 Politicians and Lawyers Meet in a Room Called "Bluff"
Even the district attorney wasn't sure. "Fasten your seat belts," Shelby County District Attorney General Amy Weirich quipped before an invitation-only forum on body-worn cameras and in-car videos April 6 at University of Memphis. Judges, defense attorneys and community organizations showed up to hear what a daunting and costly task will be managing body-cam footage and public records requests. Weirich co-hosted the pow-wow with Memphis Mayor Jim Strickland. 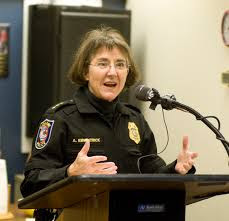 "Body cameras are here to stay," Weirich told the gathering. She didn't seem to be bluffing. Click photo link to watch video of the presentation and question-and-answer session.